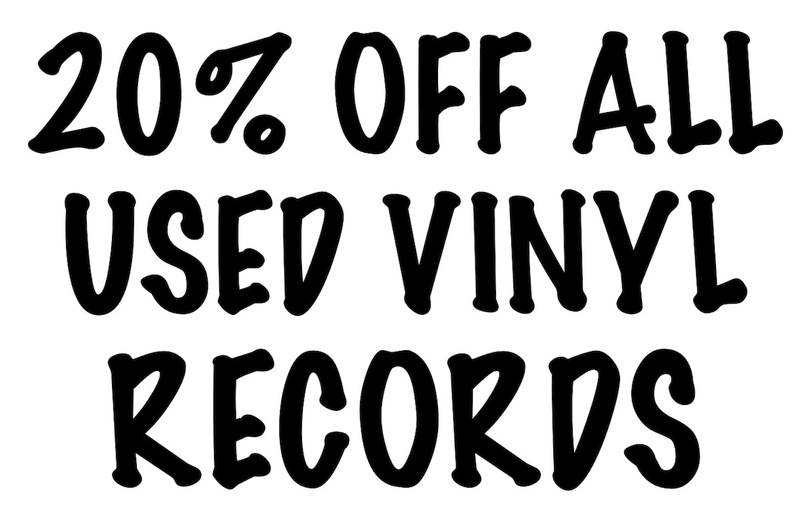 Sale extended thru Sunday, April 24, 2016: Save 20% off the regularly marked price on all used vinyl records. 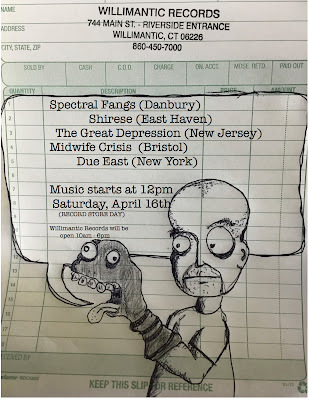 Closing party for Joshua Burkett/Shannon Ketch art exhibition Sunday, April 17th. The paintings Joshua Burkett and Shannon Ketch collaborated on are coming down on Sunday and they've invited a bunch of their friends to come over and play music. 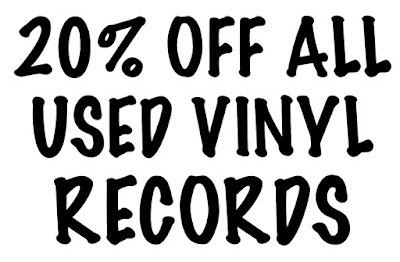 ALL USED VINYL RECORDS WILL BE 20% OFF THE MARKED PRICE. 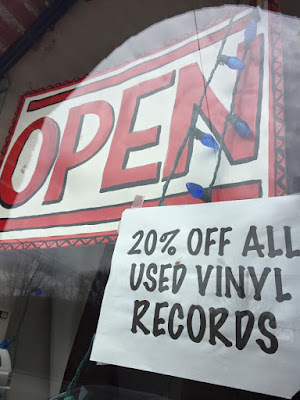 There won't be much here in terms of limited edition RSD releases, but there will be tons of great used LPs to flip thru and live music all afternoon. 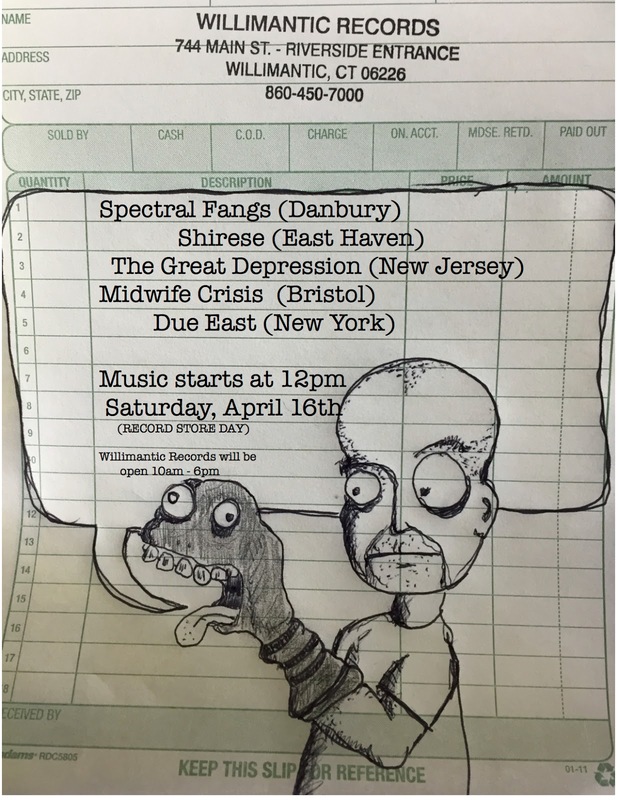 Thanks to Chad for letting me turn his receipt book doodle into a flyer.